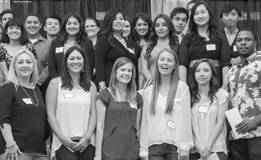 CalWORKs stands for California Work Opportunity and Responsibility to Kids; it is California’s public assistance program for people who have children under 18 years old. 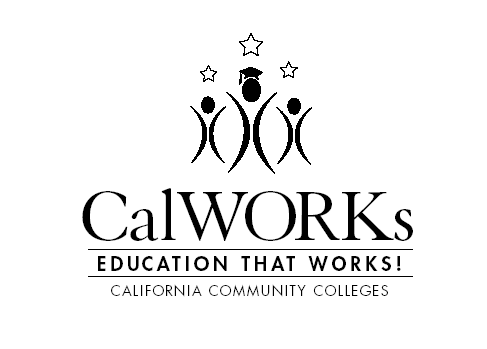 CalWORKs replaced AFDC/GAIN in California in 1998. 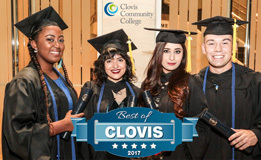 The goal of the CalWORKs program at Clovis Community College is to help cash aid recipients transition to self-sufficiency through education and employment opportunities. Students are eligible for this program if they are currently receiving cash aid and are in good standing with their local County welfare department. 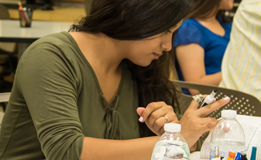 Students must provide a referral from the Department of Social Services and have an approved Welfare to Work plan that indicates the vocational / educational career goal the student must complete. 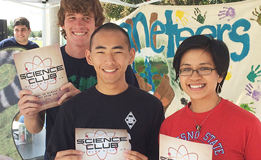 Students must provide proof that they are receiving public assistance.